There is a Powerfest scheduled worth $35 million by partypoker that is coming up. It will start on the first weekend of September and it will have 330 events with the aforementioned amount as guarantee in each. This Powerfest schedule was revealed by party poker recently and those who regularly take part in online tournaments will surely be interested. There would be about 330 tournaments and hence, the schedule will run from 3rd to 24th September. 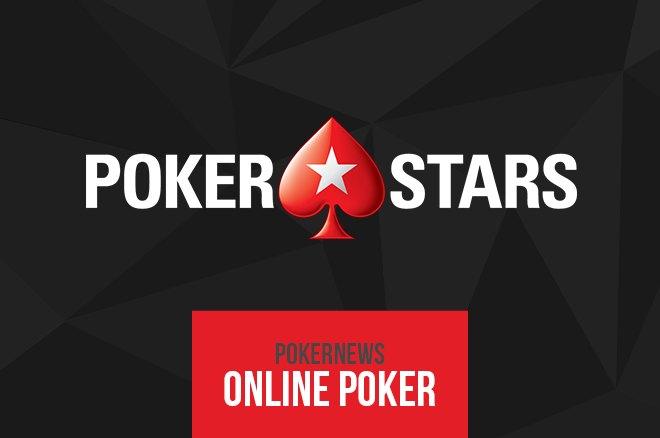 Those who are regular players at PokerStars will be interested to know the kind of rewards program changes that the company is announcing for the coming year. Indeed, PokerStars rules the roost when it comes to online poker rooms and its rewards programs make all the difference. There was an announcement made this week about Eldorado Resorts acquiring the Isle of Capri Casinos in a deal which is $1.7 billion worth. The merger is inclusive of long term debt of $929 million of Isle of Capri along with its subsidiaries as stated by the companies. After the transaction gets completed, Eldorado will reap benefits through high geographic and operational diversity as there will be inclusion of 13 casino resorts in its portfolio. This would be applicable for 20 properties in total in 10 states. Eldorado has already been operating several casinos between Nevada, Reno and West Virginia, Ohio and Pennsylvania. The revenues would have been around $1.8 billion if the revenue from the companies is combined together in 12 months before July. Unless you did not belong to the pre-poker boom era, there is no reason for you to know Stanley Schrier. He is the game’s elder statesman, and also the participant member of the greatest final table in the history of World Series of Poker Main Events. The table also included legendry Phil Hellmuth, Carlos Mortensen and Mike Matusow among others. It was 2001 and the Binion’s Horseshoe in Las Vegas downtown was packed with the 613 world best players. Only some years prior to the event Schrier aged 60plus relocated to Vegas after selling out his business in Omaha so that he can p lay poker here. But that was the first time he was in the WSOP. Legendry players were falling like nine pins and they included Billy Baxter, Barny Boatman, Mike Sexton, Allen Cunningham and Jim Bechtel, but Schrior was there like a rock. The field was left with just 11 players and that was the time the field los tone of the most promising and now world famous player. Martin Jacobson wins the $10,000,000 Poker Main Event at the 2014 World Series and the interesting part is that he has never won a big live poker tournament before. This is also one of the grudge that people had against him along with comments like that he is too quiet a type to represent the game of poker and not mention that he was the penultimate player in chips at the starting of the finable table. Poker world was rife with these kinds of conversations in the months prior to the start of the 2014 world series of Poker Main Event Final table. The poker player from Sweden proved to be the lone player left at the table to win the WSOP gold bracelet –the first for him- and also the huge purse of $10 million for achieving the first place. Michael Mizrachi is one of the best players of poker who plays slowly and patiently. He is very passionate player of poker. Michael is very patient person. He is one of youngest player of poker. He is known by the name of The Grinder n poker world. He has born on 5 Jan 1981. His home town in Mirmar from United States. His twitter id is @thegrinder44. He won $14,357,178 casino winnings and 23 career title which is very huge titles he has he won 139 cashes which is best record in the world of poker.